Our third Soap Box event saw three beautiful moving performances with all female cast of rope artists. The three shows by our guests LacedLines & Laura Cylon, Edna & Ana, and SkinnyRedHead were raw, sensual and bold. Because there is no story without a beginning, here are our favourite photos from the start of each show. The Soap Box is a bi-monthly evening of curiosities curated by Gestalta and brought to you by Anatomie Studio. 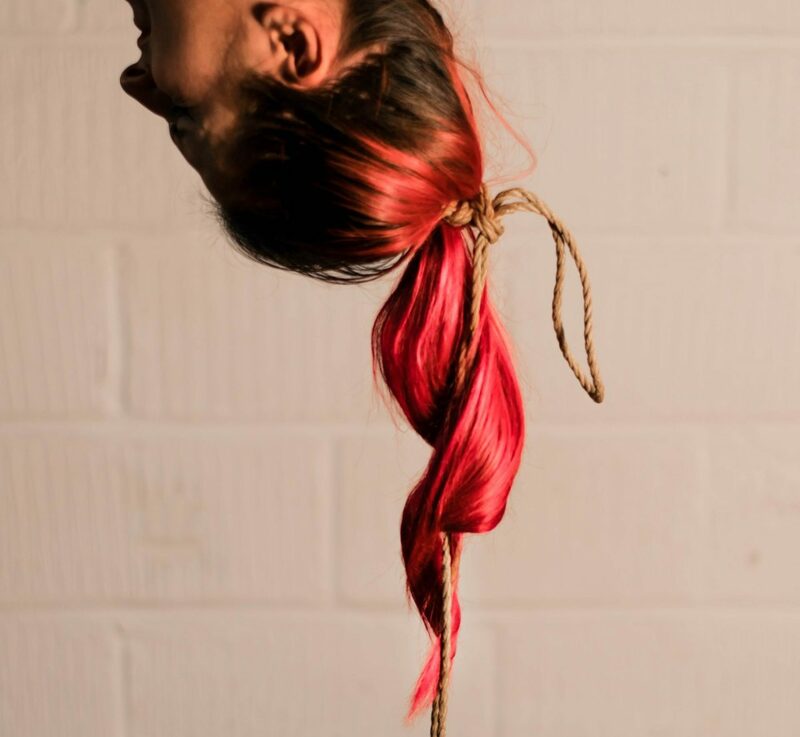 Next PostNext Body, Movement, Connection, Pleasure : Kristina Marlen makes sense of rope over two weekends in London!